Mirror, mirror on the wall, who is going to get the most generous pay rise in Australia this year? Australia’s IT and telecommunications industry workers are set to get the most generous salary increases this year, according to recruitment firm, Hays. 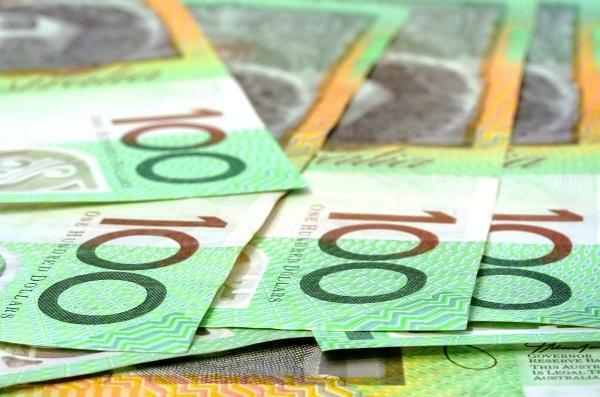 In its latest annual Hays Salary Guide, the company revealed that 20 per cent of employers in Australia’s IT and telco space intend to award salary increases of six per cent or more in their next review. By comparison, across all industries, just five per cent of employers expect to increase salaries by more than six per cent. Hays’ findings, released on 1 June, are based on a survey of more than 2,950 organisations, representing 3,021,984 employees, as well as placements made by the recruiter. The research found that employers have a positive outlook, yet many remain cautious when it comes to salaries. But this is not the case within the IT and telco verticals, with 28 per cent of employers intending to award a salary increase of between three and six per cent in their next review – substantially higher than the average across all industries, which stands at 19 per cent. At the same time, 45 per cent of IT and telco employers will give their staff a pay rise of up to three per cent, compared to 65 per cent across all industries. Further, just seven per cent of employers in the sectors do not expect to increase salaries at all, lower than the average of 11 per cent for all industries. According to Hays Information Technology senior regional director, Adam Shapley, the trends uncovered by the research comes amid a climate of increasing demand for highly-skilled workers to populate the local technology sectors. “Technology skills are critical in our digital economy and employers are acknowledging this by doing what they can to ensure relevant skills are retained in the long run,” Shapley said. “This includes recruiting for cultural fit, setting themselves apart as an employer of choice and setting up dedicated innovation labs. “Digitalisation has had a knock-on effect across all areas, as organisations look to harness technology not just to run or organise their business, but to dictate where and how to engage with customers,” he said. However, Shapley also pointed out that hiring practices in the local IT and telco sectors have been affected by a shift towards IT contracting, with organisations looking to bring on expertise in a non-permanent capacity to deliver projects and add technical skills in areas where a team is falling short. The new research follows hot on the heels of Hays’ IT Contractors A Driving Force in the Digital Economy: 2017 IT Contracting Recruitment & Rates Guide, which revealed that Canberra is emerging as a major drawcard for Australia’s IT contractors, in terms of the daily rates such workers are paid. The research showed that the country’s capital sees IT contractors demand some of the highest pay rates in the country, with program managers working in Canberra able to make up to $1,800 per day – the highest rate in Hays’ findings. By contrast, contract program managers working in Sydney, Melbourne or Brisbane generally charge rates of up to $1,700 per day, while those in Adelaide, Perth and Darwin top out at around $1,400-$1,500.